but the packaging sure is lovely. Those are so lovely! I would have loved to have been on that creative team designing them! 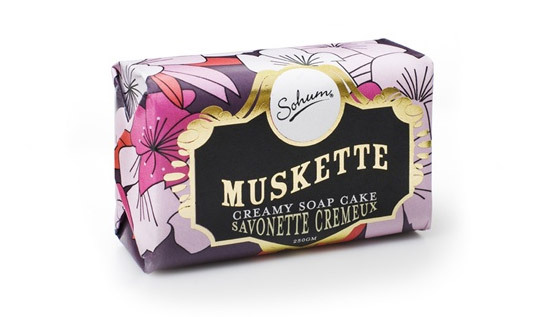 I'd probably just use them for decoration instead, though..
Creamy soap cake?! It's sounds more like I'd want to eat it, rather than bathe with it lol. I am with you paper heart, I don't think these beauties would actually get used in my home. And for the grammatical error Nikka - I just don't understand how people go into production with mistakes. SAD. I always tend to stay away from anything that says "musk" on it bc of previous bad experiences. Lol. These are awesome packaging jobs though. 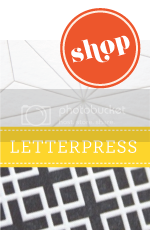 PS- I'm hosting my first GIVEAWAY on my blog! Please come and see! Maybe it smells like gunpowder, hot metal, and smoke. Lame joke aside, the packaging is stunning! 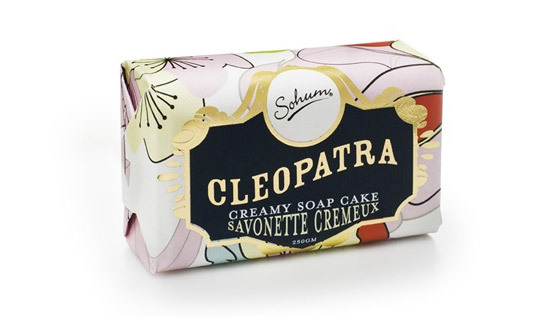 I want the Cleopatra... I feel like it would make me extra smart and extra sassy. 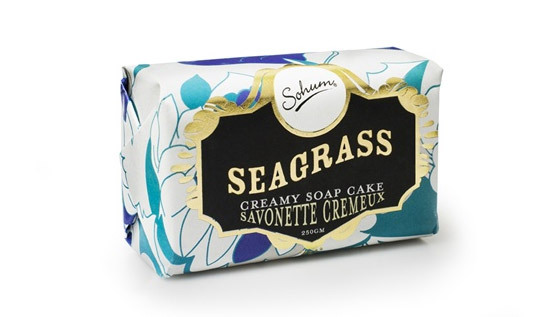 i would pick up "seagrass" - so pretty! I would never unwrap these! I'm a sucker for packaging! These are just gorgeous! Superb and lovely packaging..! These all are looking so attractive and so pretty. Truly it would be very difficult for me to remove and use the soap inside.